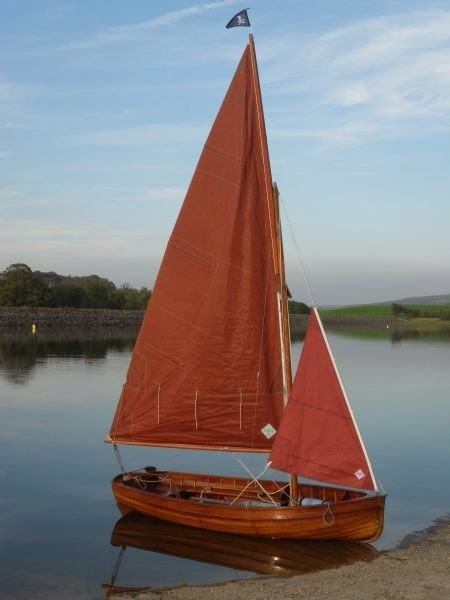 I suspect several readers of this blog enjoy trawling through ‘Boats for Sale’ websites. 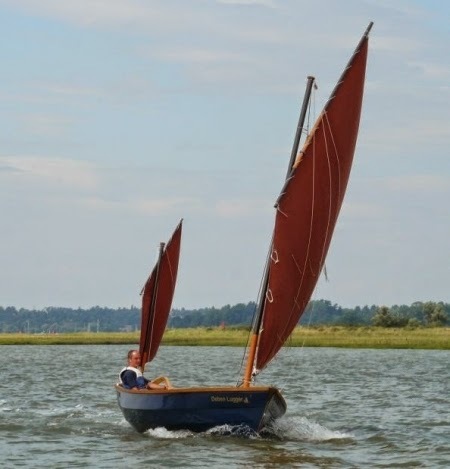 This morning I’ve had an hour or so to spare for doing that very thing, and looking at the Boats and Outboards website I’ve picked out several that are of academic interest to me. I emphasize ‘academic’, because virtually all of them are beyond my reach, but more so, with my present disposition I have no desire to own any of them. 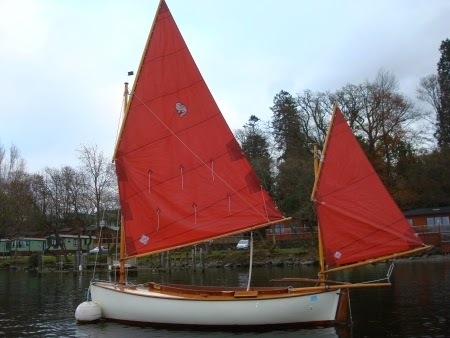 At the lower end of the price range, the Selway Fisher Petite Brise* at £2,500 would appear to represent good value. 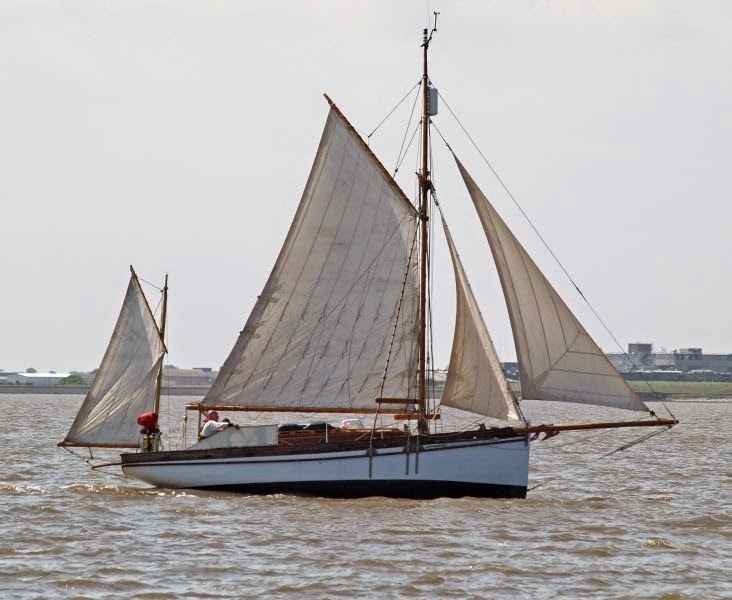 For me, the most exciting boat is the Nigel Irens Roxane,** but I believe sailing her solo would not be easy, on account of having to handle up to five sheets. 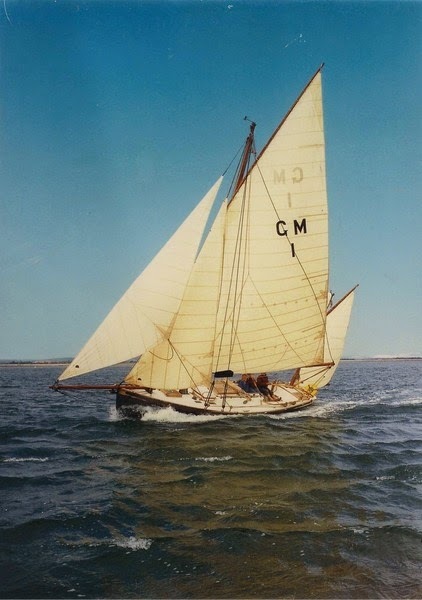 Her two foresails are not self-tacking. 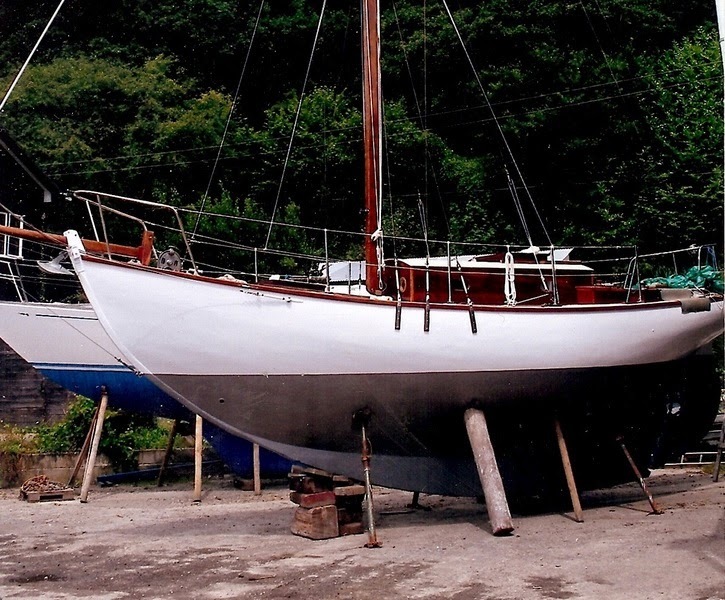 Links to these ‘for sale’ boats are likely to become defunct within days, but the above photos will remain on this blog, courtesy of Boats and Outboards. Thank you for advertising our character boat for sale. 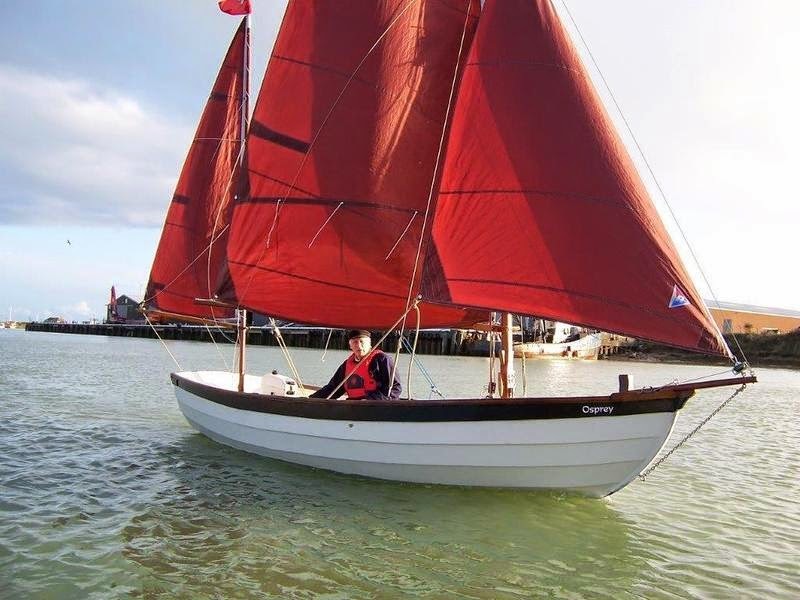 Releasing Potential has two boats for sale. We have now changed to Hawk 20's as they are more suitable to our needs. 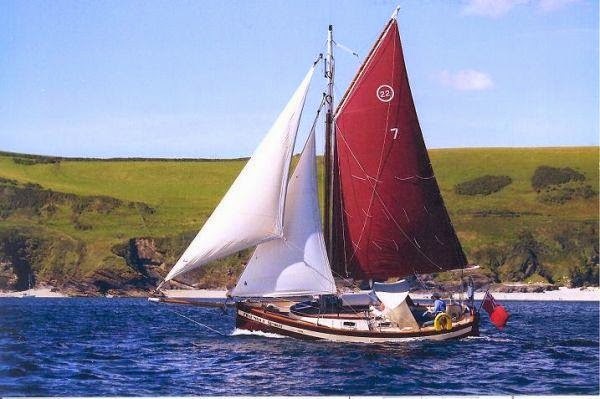 Both boats have given us many happy memories. Thanks again. You are very welcome. I wish you all the best for success. Great photos! 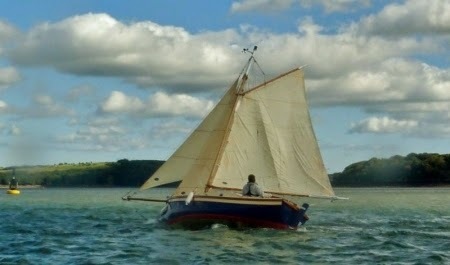 I do really love sailing. 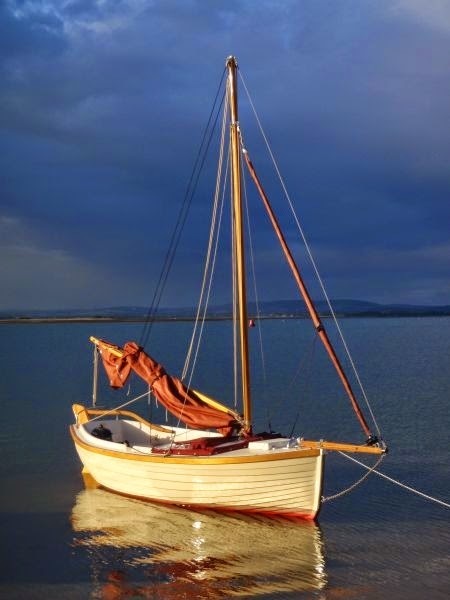 It reminds me of the time when we are searching of boats for sale in the Philippines. Thanks. 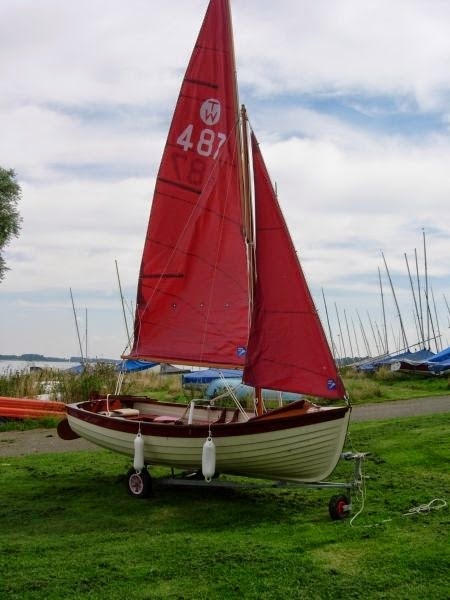 Thanks for the links of these boats for sale you've provided mate!